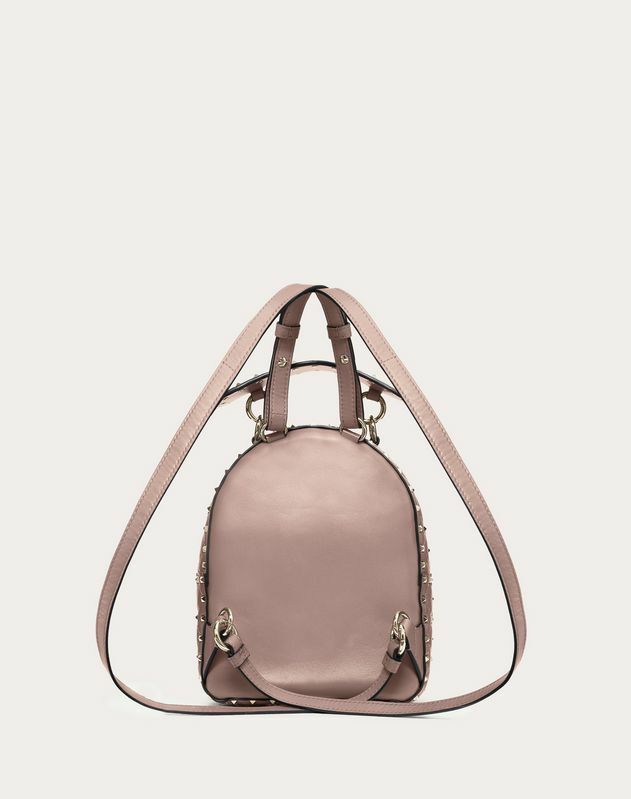 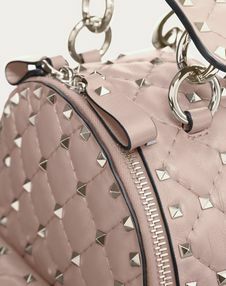 Valentino Garavani Rockstud Spike mini backpack in supple lambskin nappa. 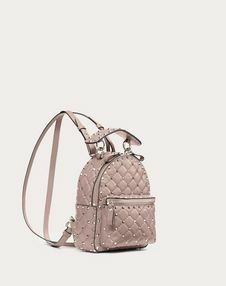 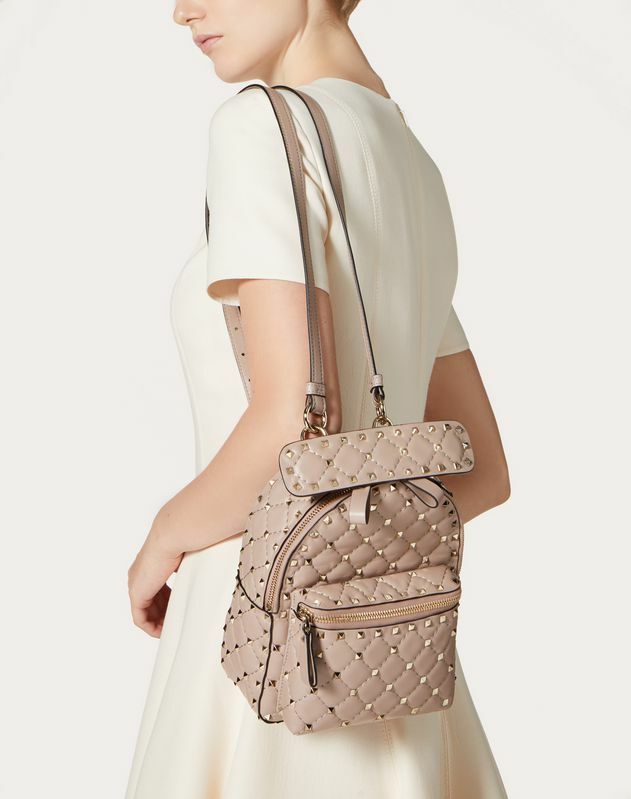 Quilted construction embellished with small studs.The adjustable and removable shoulder straps mean the backpack can be worn on the shoulder or across the body. 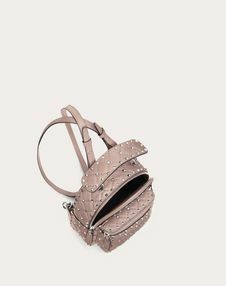 - Interior: red flat open pocket. 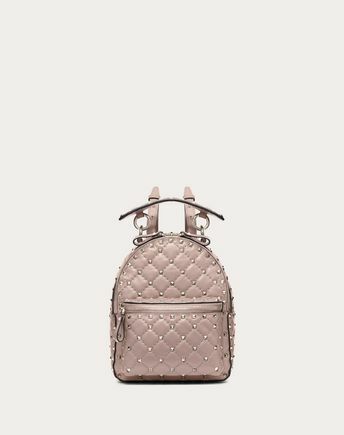 - Dimensions: W6.7 x H8.1 x D2.8"